A favorite of mine - light and unusual! One of my favourite Guerlain scents. It is a classic, old world fragrance that is far better than the later creations by the house of Guerlain. It is versatile, elegant, not overpowering and original. 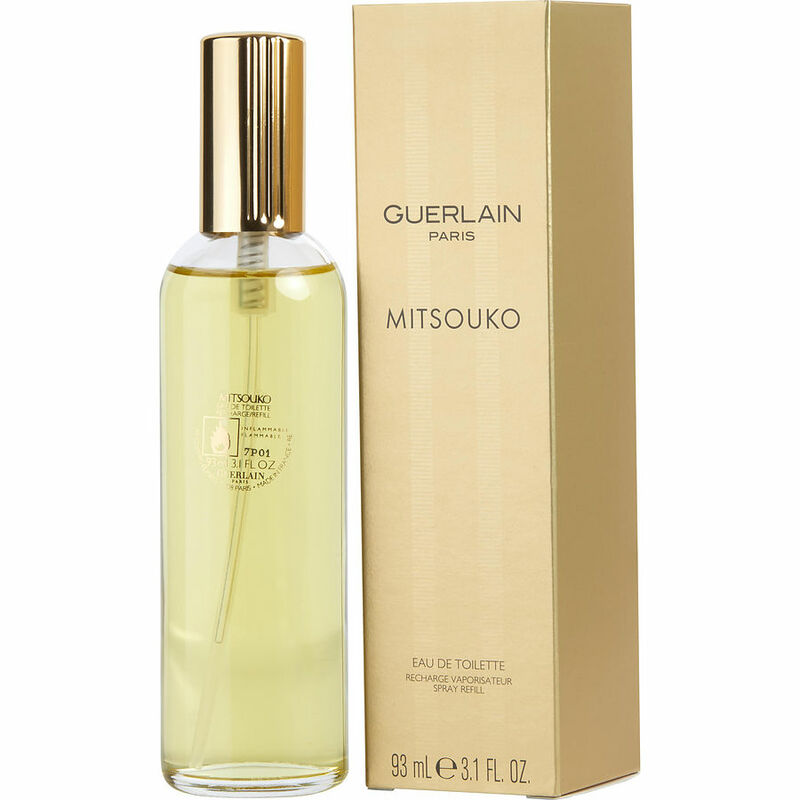 If you like Calèche by Hermès, or Amarige by Givenchy, you will love Mitsouko. (My other favourite Guerlain fragrance is L'Heure Bleue). Mitsouko is by Guerlain...........not much more needs to be said. It's lovely. It can be worn everyday and to anyplace. It has a bit of an oriental fracrance but again not overtly so. It was introduced right before the roaring twenties and I feel that when I wear it..... That since of things are changing, fun is ahead.......I know a Cole Porter song will have me in it's grips.... 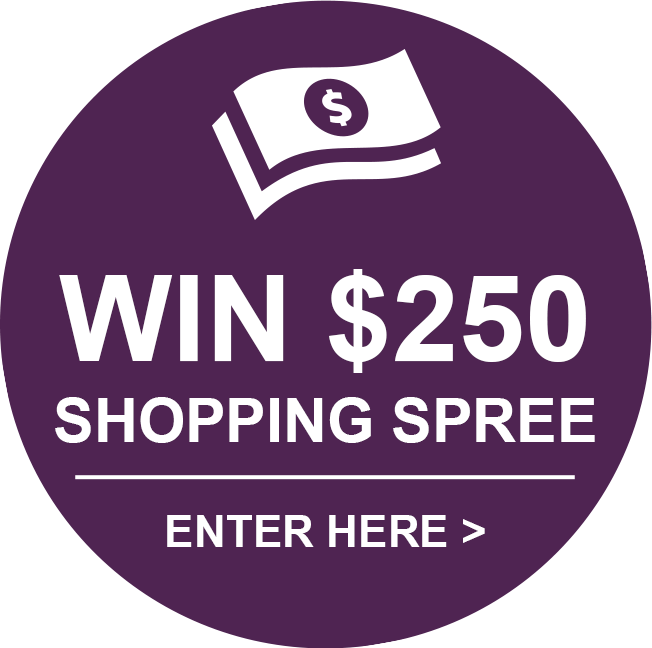 Skimming dresses, slacks and blouses. Tap pants and camisoles and the slight breeze that carries a skirt or ruffles a blouse also carries this exotic scent inviting anyone and everyone to join in on all that is special. And something is always special. This scent was a gift from my boyfriend over 25 years ago. The boyfriend is gone, but I still love Mitsuko. I wear this every day, whether I'm going to work, out with friends or staying in with hubby. I am always complimented on this scent.